(Natural News) Roughly sixty percent of all brain cancer are gliomas, a tumor that starts in the glial cells of the brain or the spine. There are many different grades of gliomas; each describing a variance in growth potential and aggressiveness. Regardless, conventional therapies involving radiation and chemotherapy drugs have been shown to be inconsistent in how successful they are in treating these tumors. This has led researchers to look at alternative natural remedies. A promising candidate lies in the Chinese goldthread (Coptis chinensis). A recent study published in BMC Complementary and Alternative Medicine has concluded that this traditional Chinese herb is remarkably effective at treating gliomas. The anti-glioma effect of the Chinese goldthread was determined using six different measurements. All six tests showed that the Chinese goldthread suppressed glioma cell proliferation, tumor formation, migration, and tumor growth, and prolonged the survival time of glioma cell-bearing mice. Chinese goldthread was found to induce apoptosis in glioma cells while down-regulating essential transcription processes in malignant tumors. 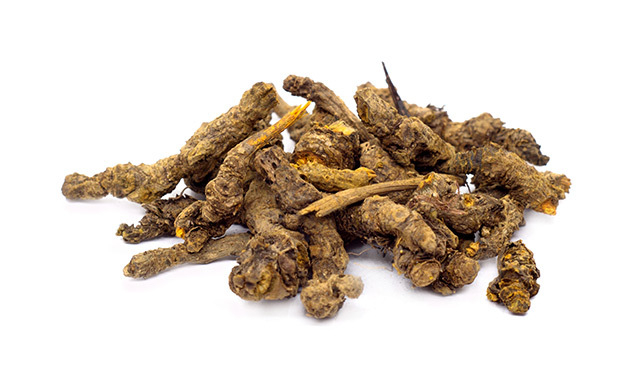 Chinese goldthread effectively inhibited various functions of cancerous glial cells. These results suggest the herb’s potential use in treating brain cancer caused by glioma. There are many natural cures to cancer. You can find more of these remedies at CancerSolutions.news.